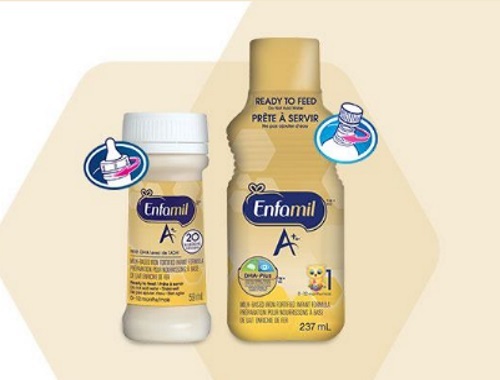 Enter the Enfamil A+ Simple Start Contest for a chance to win a total of over $7500 in prizes! Win 1 of 3 prize packs, including strollers, bassinets, video baby monitors, gift cards, Enfamil A+ products​ and much more​! Plus for entering you will also get a $5 off Enfamil coupon. Entering this contest will mean that you are also signing up to the Enfamil Family Beginnings program. Contest closes January 10, 2018.